On Thursday, March 8th at approximately 8 a.m., the Mohave Area General Narcotic Enforcement Team (MAGNET), with assistance from the Mohave County Sheriff’s Office, executed a search warrant in the 4500 block of Calle Amigo in Fort Mohave for suspected drug sales and activity. 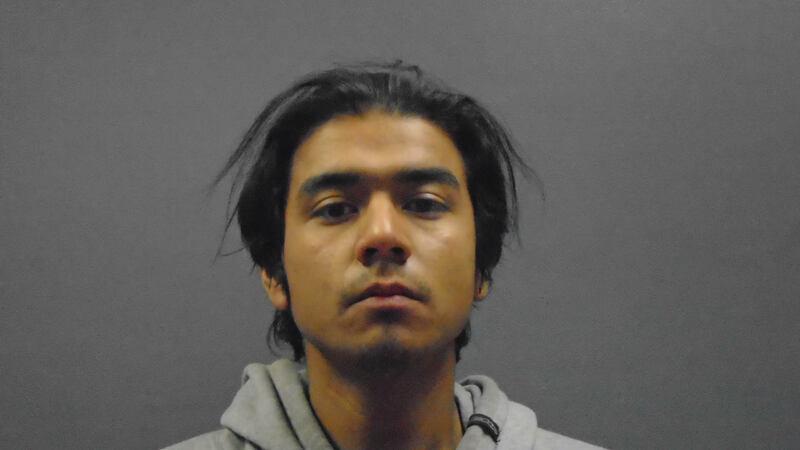 On Tuesday, March 6th, MAGNET detectives in an unmarked vehicle were conducting surveillance on the target residence when a man riding a skateboard threw a half full soda can at the vehicle. The man then left the area. 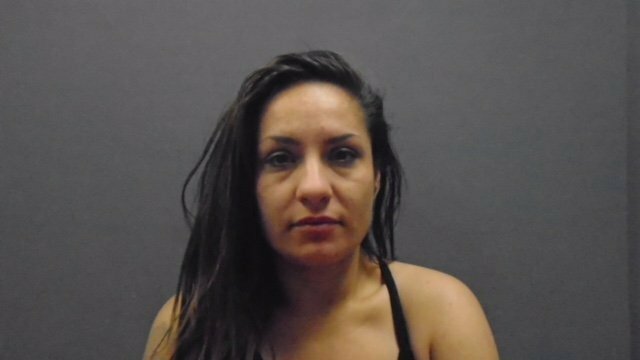 On March 8th, as a result of the search warrant, MAGNET detectives arrested Hope Christine Greene, 33, for possession of dangerous drugs (methamphetamine) and drug paraphernalia. Frank Lee Dobbins, 36, was arrested for possession of dangerous drugs (methamphetamine), possession of drug paraphernalia, prohibited possessor, and misconduct involving weapons. While at the search warrant, police located the suspect in the area who threw the soda can at the narcotic detectives’ vehicle. Joseph Scott Collier, 23, had a baggie of heroin in his possession. He was arrested for disorderly conduct (throwing the soda can), possession of narcotic drugs and drug paraphernalia. 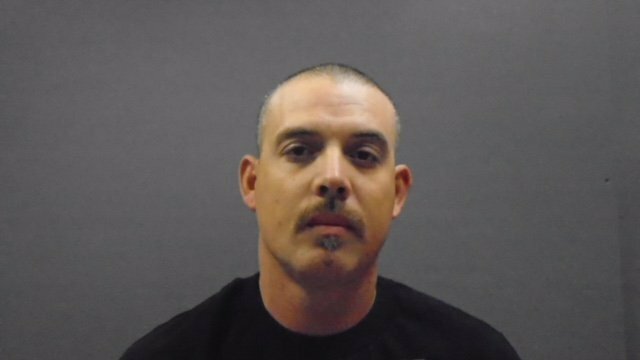 All three were booked into the Mohave County Jail in Kingman.